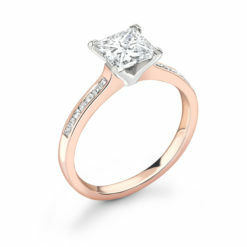 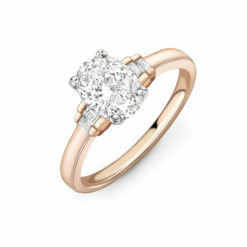 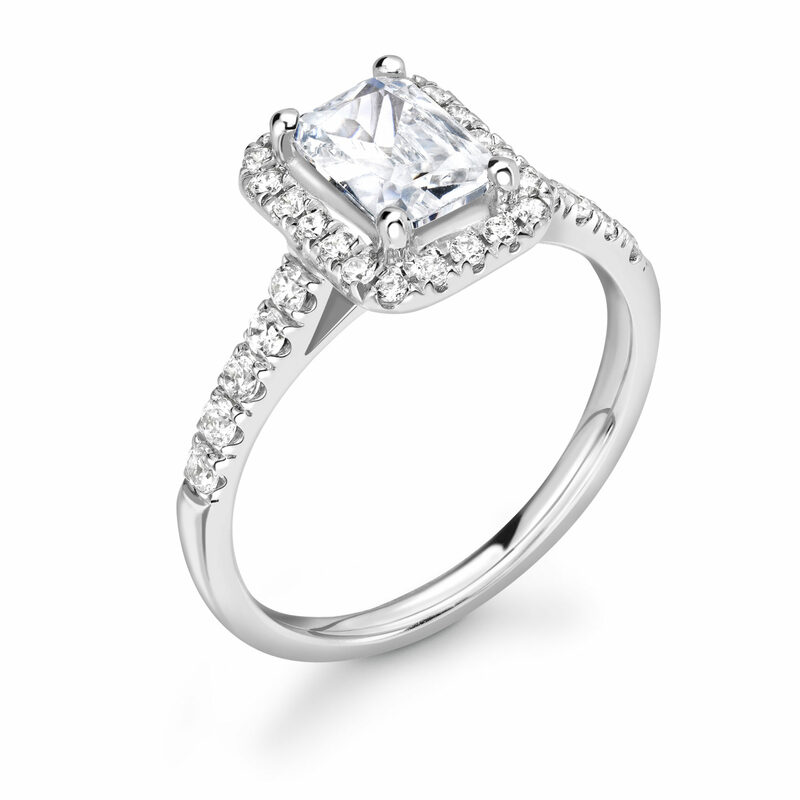 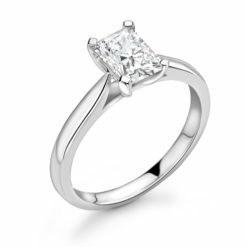 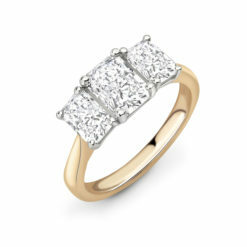 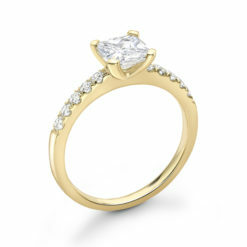 Our halo style, what better idea than to set one of our top selling fancy cut diamonds into it. 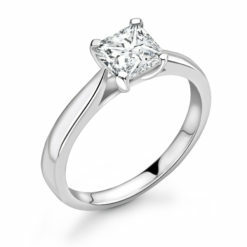 Combining the popularity and charm, the Tobe has been more successful than we planned for. 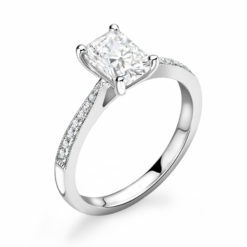 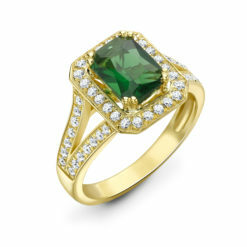 A favourite for all emerald cut diamond lovers.